Wedding imagery by the talented Emily Delamater Photography! 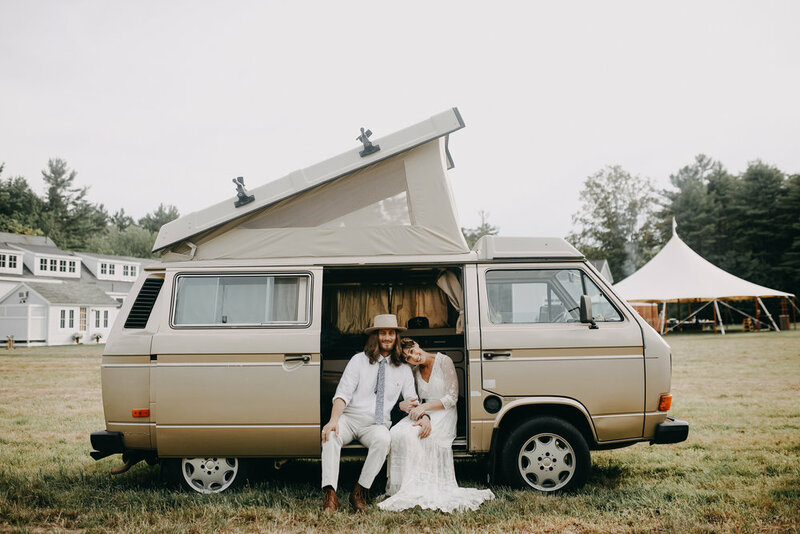 Our vans are available to rent for weddings and photoshoots. 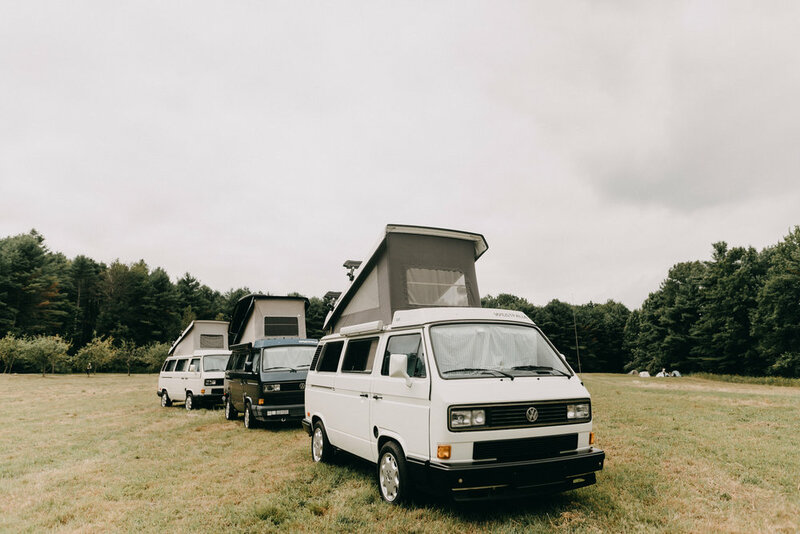 Imagine your friends and family coming to Maine for the wedding and being able to then adventure around the state in Volkswagens! Inquire about discounts on multiple vans and availability of weekend only rentals. Video by the Reel Maine Company, check them out! Available for transportation at you event!